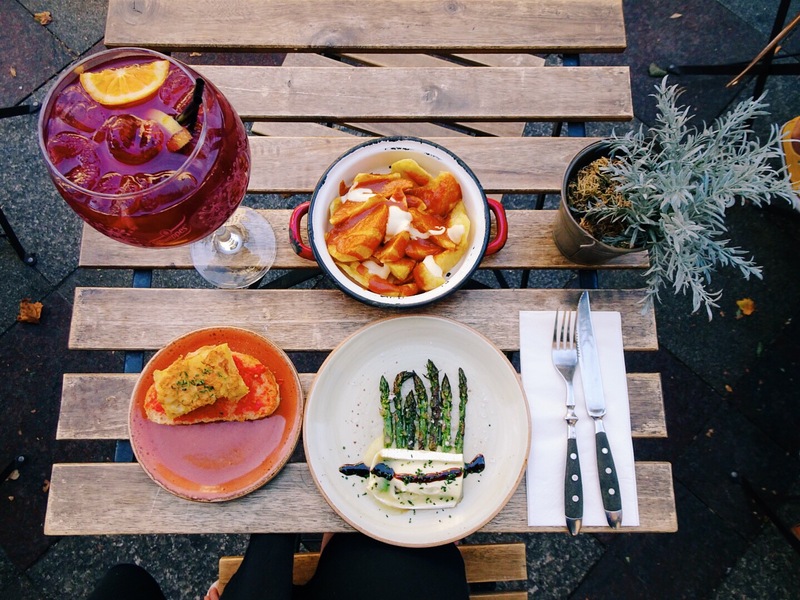 Madrid; the capital city of Spain filled with salsa dancing, sangria and sheer energy that lasts from the morning to the night (with the exception of a good siesta in the middle of the afternoon) – and my home for the past two months. I didn’t quite know what to expect from Madrid, seeing as though I have never been there, or to any place in Europe for that matter. What I found was a lively, busy city with main roads surrounded by small intricate streets that went in every direction. I immersed myself, as you should, head first into the Madrid experience. My time in Madrid saw me living in a hostel for the first two or so weeks while I went apartment hunting. Apartment hunting was the only downside during this time as it was quite difficult for me to find a place that wasn’t being taken up by other exchange and erasmus students moving to Madrid for a semester or two. However, after a couple of weeks, I was able to move out of the hostel – which I was quite sad to do as the hostel I stayed at was amazing – and into a place that I could call home. I now live smack bang in the city centre of Madrid. When I step out of my door, I am immediately engulfed in the hustle and bustle of this lively city, surrounded by popular and local shops, grocery stores, tourists and locals. It is only a short 40 min travel to my university – Universidad Carlos III de Madrid, which is approximately more or less the same amount of time it takes for me to travel to UTS back at home. After a couple of hours working out my timetable, I managed to fit in all my classes – two core and 4 electives – into 3 days; Tuesday, Wednesday and Thursday. This means that I am free to travel Friday to Monday so it is basically a long weekend for me every week! So far, I am gone to Barcelona, Valencia, Águilas, Toledo in Spain with more trips coming up. I really recommend trying to sort out your timetable in a way that allows you to travel during the week because it gives you the time and opportunity to explore. But home is where the heart is, and my heart is in Madrid. This is because of the amazing things to do, sights to see and people to meet here. Some great places include Retiro Park which is huge (I may or may not have gotten lost in it), the Royal Palace of Madrid and Museo Nacional Centro de Arte Reina Sofía which holds Picasso’s Guernica. 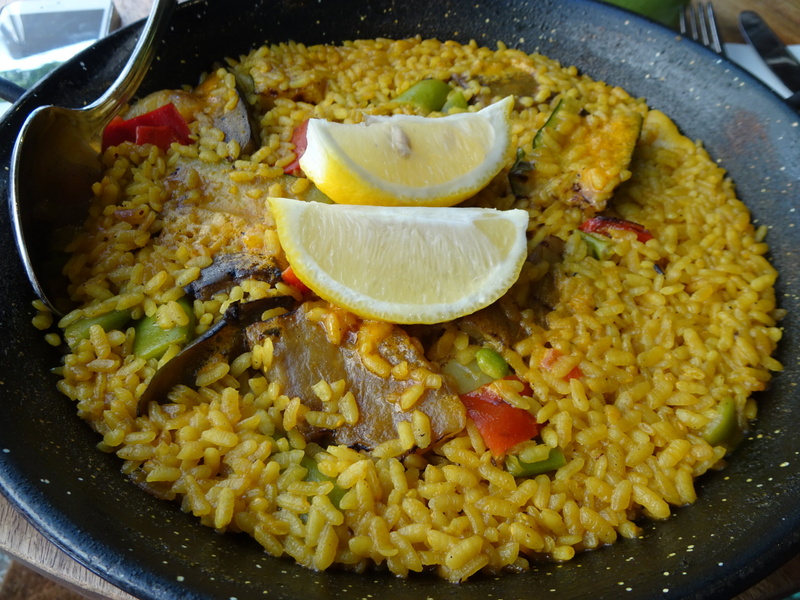 Let’s not even mention the amazing food that Spain has to offer such as tapas and paella. The people that I have met have also contributed to my amazing time here in Madrid. From meeting people in the hostel, to my 9, yes 9, housemates, to uni friends that I have made from all over the world. There are also many Facebook groups that you can follow that tell you about upcoming trips, night outs, parties, dinners, day trips and more for exchange and erasmus students such as Citylife Madrid and ESN (International Exchange/Erasmus Student Network). In terms of being able to speak Spanish, my Spanish speaking skills included being able to say “Hola”, “Adios” and “Gracias”. However, most people here speak English or at least a basic level of English so that communication isn’t all the difficult, though I am working on my Spanish, thanks to my Spanish-speaking housemates who are determined to teach me. 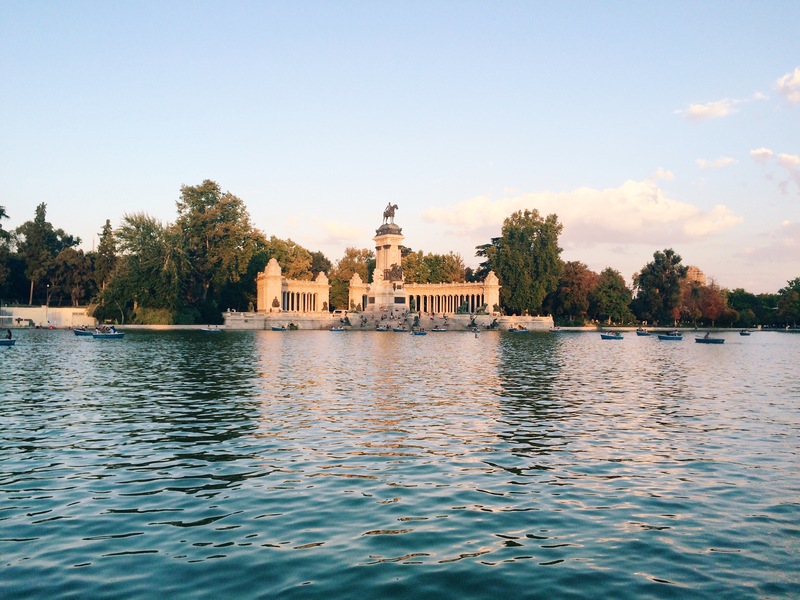 I fell head over heels for Madrid, and while I have travelled to a few other places in Spain (with a few more trips coming up! ), I have to say that Madrid is by far my favourite. 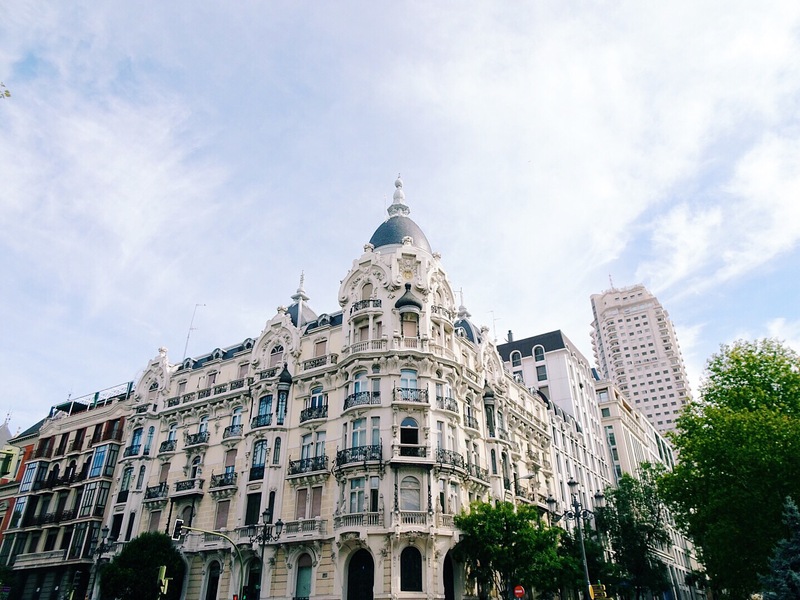 Enrich yourself into Madrid’s history, culture and art and you will end up having such an amazing time discovering new things about the world, and yourself. Previous Previous post: Kedge. Bordeaux. France. Europe.